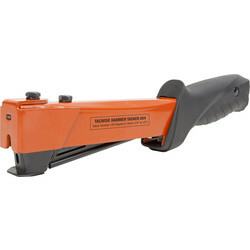 Browse glue and staple guns, cable and hammer tackers with refills at Toolstation suited for a range of materials, from flooring and wood to cables and wire. 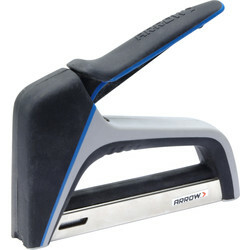 We stock brands such as Arrow and Rapid for easy to use products that tackle most jobs with speed and accuracy. 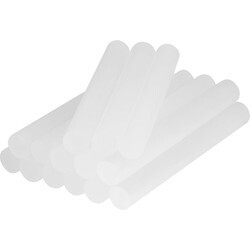 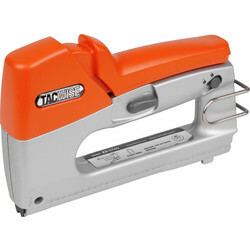 Browse a range of glue guns including the rapid multipurpose glue gun which is lightweight and heats up in less than 5 minutes, supplied with 500g of 12mm glue sticks. 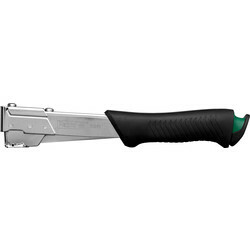 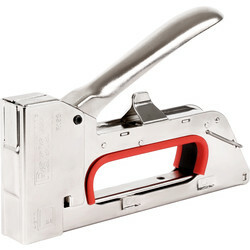 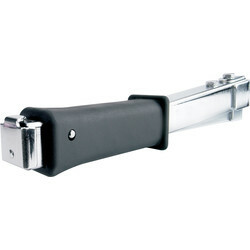 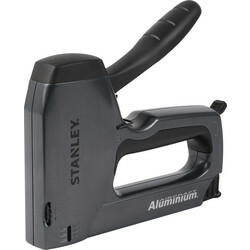 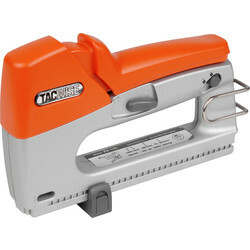 Attach damp proof, carpet underlay, thin plastic or insulation with our selection of staple guns. 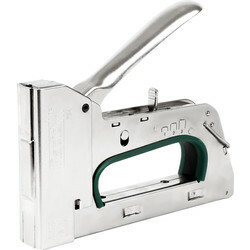 This includes the Arrow staple gun with an ergonomic design and Rapid all steel fine wire stapler ideal for upholstery and decorating. 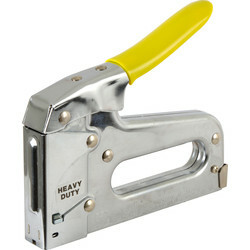 Heavy duty staple guns available include the Arrow staple and nail gun that can staple a range of staple sizes and 15mm brad nails. 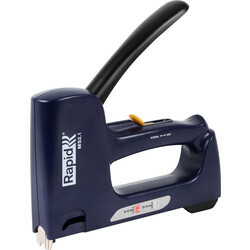 Fix wires and cables in place with a range of cable staples and cable tacks, including the Rapid 2-in-1 cable tacker and fine wire tacker for speaker, telephone and computer cables. 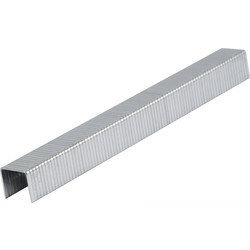 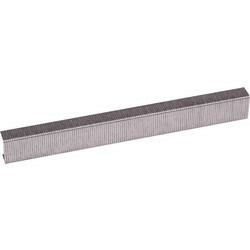 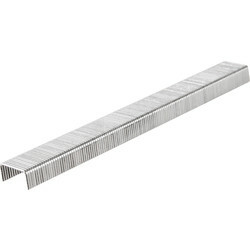 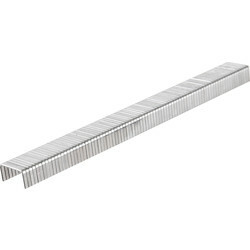 Other thicker materials can be applied with hammer tackers, and we offer a variety of staples, including galvanised and 140 series staples in sizes 6m to 14mm. 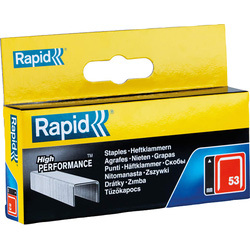 Spend over £10 to receive free delivery or click and collect from your nearest Toolstation store.